Happy Easter! He is Risen! He is Risen indeed! Today is Good Friday! Many ask how can it be good in the midst of the darkness leading to Jesus’ death. 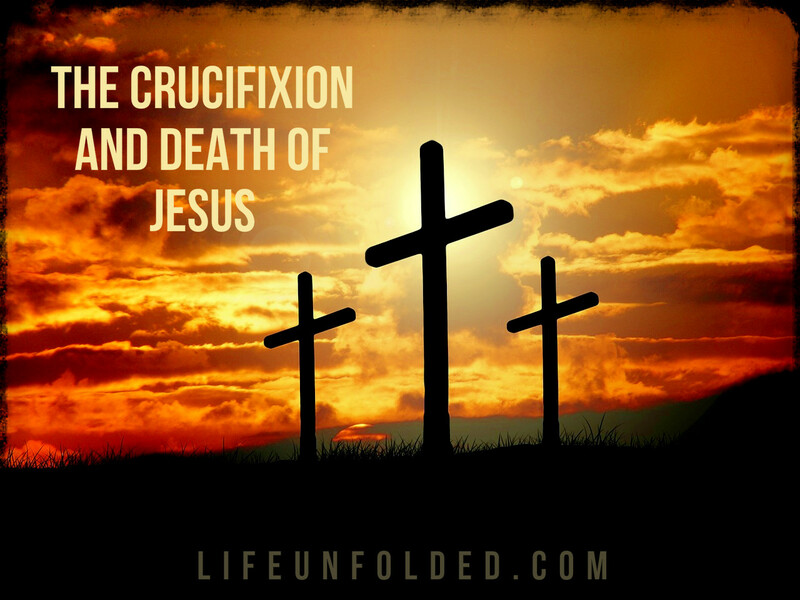 While it is hard to see the goodness in the circumstances and events leading up to Jesus’ crucifixion, it’s more of a time of reflection on what’s been done for us. As we ponder upon the things we have done or have been done to us, not all things are good. But Jesus came and nailed everything we have done on the tree and took it with him! He was and is the Lamb who knew no sin! He died a criminals death, not because of anything He did, but all we have done against Him. We are cleansed by His blood ALL because of His love for us! This is what makes Good Friday, GOOD!